This new aluminum descender is extra thick with ears and belay slots. 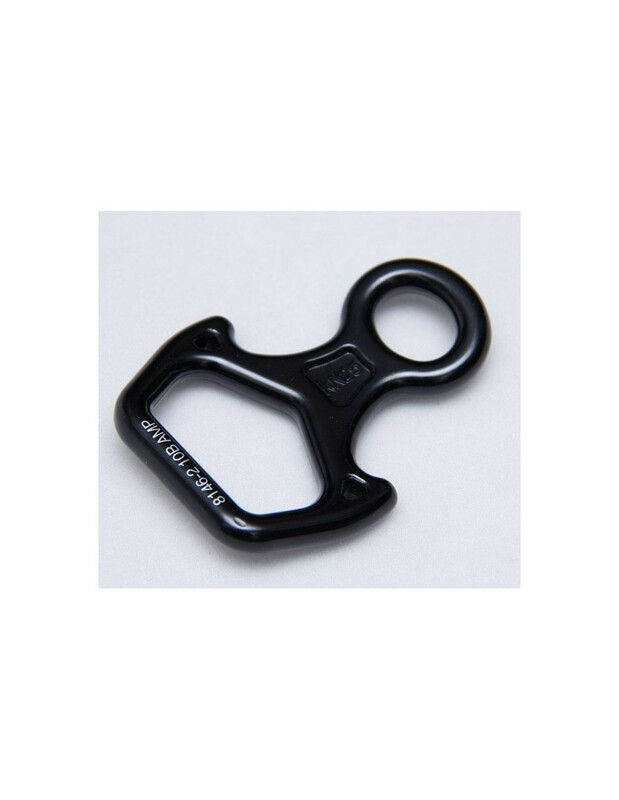 It allows the user control while descending or belaying with a heavy load. 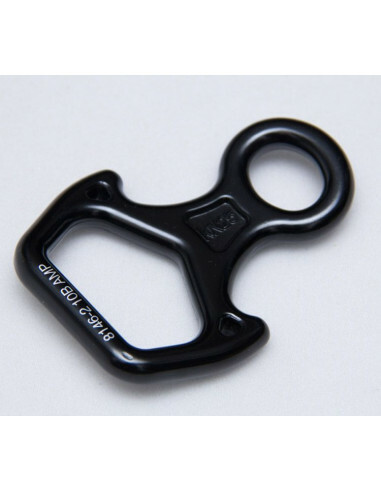 Weighs only 3.1oz with a size similar to just a carabiner. Overall approx 3.2" x 4.3"